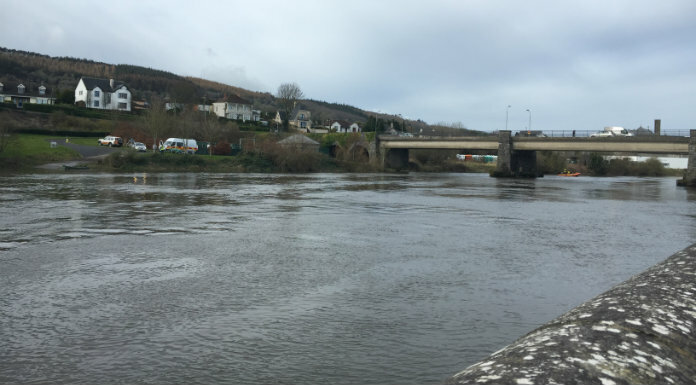 Vital works on Carrick on Suir’s main river crossing will have to wait until next year. Funding had been approved for the project in 2018 – however it’s been discovered the task is much greater than had been anticipated. Sinn Féin representative David Dunne says while it’s disappointing it’s important that the work is done properly.